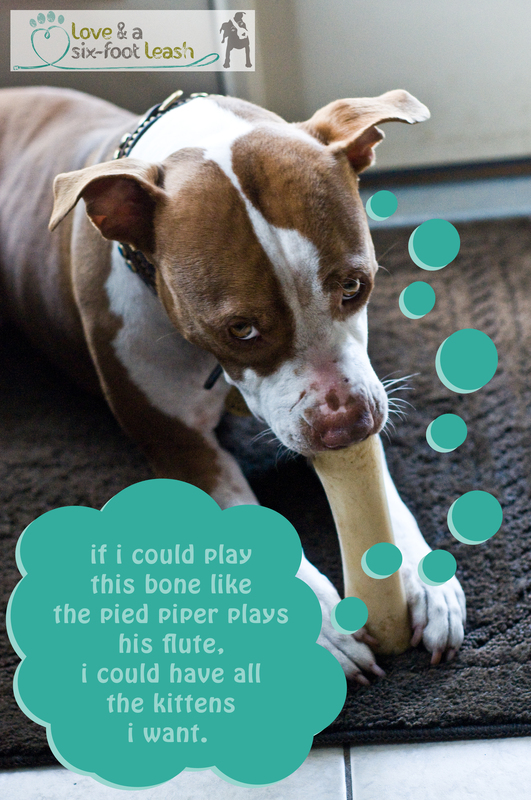 It is a good thing, then, that you can’t play that bone!! Hahaha! These keep getting funnier. Be careful what you wish for, Bug :)!